The creator of Minecraft has claimed that he sold the video game sensation to Microsoft for $2.5 billion to preserve his sanity, not to make money. Minecraft has built up a cult following of more than 100 million players since it was launched in 2009. Players create and destroy buildings and other structures in a vast, low-fi world of giant 3D cubes. Mr Persson said: “I was at home with a bad cold a couple of weeks ago when the internet exploded with hate against me over some kind of [licensing] situation that I had nothing to do with. I was confused. I didn’t understand. “[I] started to realise I didn’t have the connection to my fans I thought I had. I’ve become a symbol. I don’t want to be a symbol, responsible for something huge that I don’t understand, that I don’t want to work on, that keeps coming back to me. Carl Manneh and Jakob Porser, who co-founded Mojang with Mr Persson, are also leaving the company. I’m leaving Mojang I don’t see myself as a real game developer. I make games because it’s fun, and because I love games and I love to program, but I don’t make games with the intention of them becoming huge hits, and I don’t try to change the world. 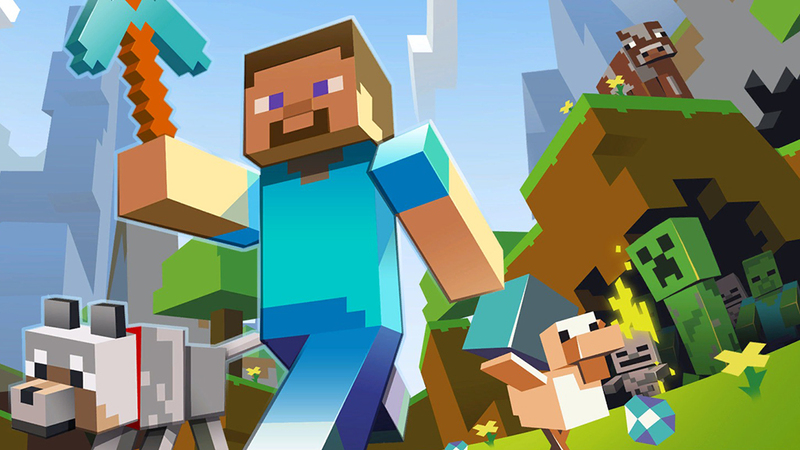 Minecraft certainly became a huge hit, and people are telling me it’s changed games. I never meant for it to do either. It’s certainly flattering, and to gradually get thrust into some kind of public spotlight is interesting.